Dr. Mary Crnobori is the Coordinator of Trauma-Informed Schools for a large urban public school district in the Southeast. She is dedicated to social justice and promoting more compassionate and supportive school environments that promote healthy development, executive functioning and learning, and well-being for all children. She equips educators with critical knowledge about how trauma and un-buffered stress can affect neurobiological development, lifelong health and wellness, and school success; and helps school professionals implement practical, trauma-informed strategies that empower and foster resilience and school success for all students. 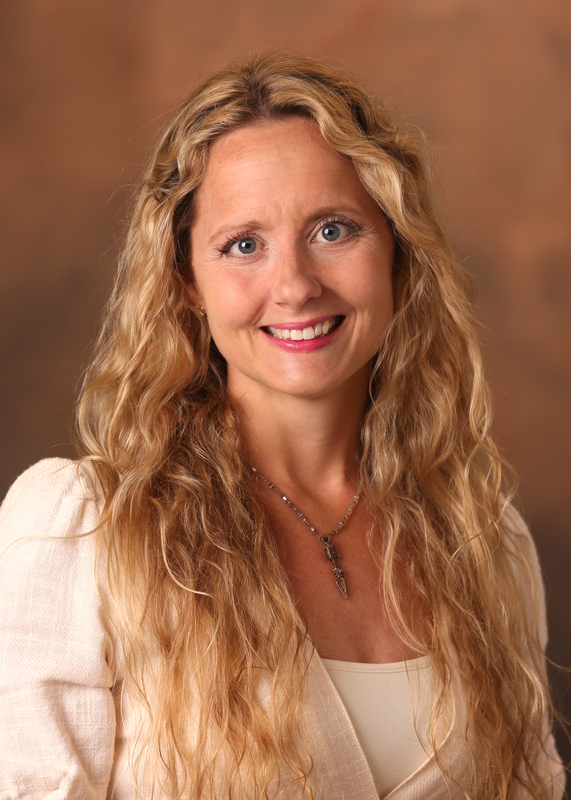 Dr. Crnobori holds a PhD in Special Education from Vanderbilt University, a M.Ed. in Special Education, a B.A. in Psychology, and is a Board Certified Behavior Analyst. She is the co-author of several peer-reviewed articles, book chapters, and a book, and speaks extensively about adverse childhood experiences and trauma-informed school practices. She gets her greatest joy from her role as the parent of two sons who attend public schools. An alarming number of children today bring many life stressors into the classroom as they face toxic stress and adversity outside of school. This talk will explore the staggering prevalence of childhood trauma, and how it can affect the developing brain and body, lifelong health and wellness, and school success. While adversity occurs universally across individuals from all backgrounds, children from marginalized groups may be particularly vulnerable. Access to healing and support is not universal or equitable. What we have learned about childhood trauma in recent years can inform us about the essential missing ingredients in too many American schools today. The very same things needed for students dealing with adversity are in the best interest of all children. Relationship-rich school environments that focus on well-being and safety, stability, compassion, joy, and resilience optimize healthy executive functioning and learning, unlock resilience and flourishing, and empower all children to experience success.